Holding the Hope is a professional, caring, and knowledgeable company with remarkable trainings. 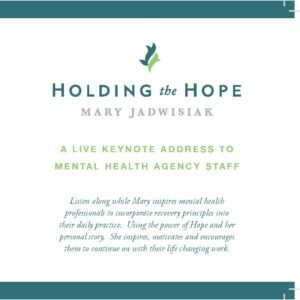 Holding the Hope has been excellent in all work completed and their contributions have been cornerstones of successful transformation and evolution of public mental health policy in Washington State. Mary was the highlight of a 5 hour NSBHO Integration Forum yesterday. Loved her presentation… Mary’s enthusiasm, wit, great warm relatable communication skills were refreshing and inspiring, reminding us all why we do what we do. I think this workshop changed my life. 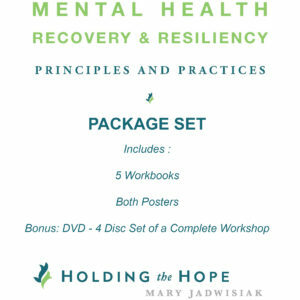 Holding the Hope came to my county and provided staff, persons served and community members with a wonderful training on Mental Health Recovery and Resiliency!! The feedback that I received from the attendees was great! The trainer was able to entertain and teach the group with ease. We are certainly looking to having Holding the Hope back to this county to further our learning!!!! Well done and thank you VERY much! Holding the Hope has an excellent reputation for conducting great trainings. The people who attended the training were appreciative of the opportunity and reported their consciousness raised about recovery in general but also about the impact of their own work on those they serve. 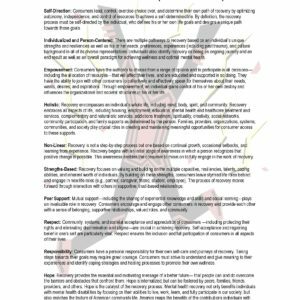 The trainers are enthusiastic about recovery; they are articulate, energetic, and knowledgeable. The training events are well organized, grounded, personal, and engaging. 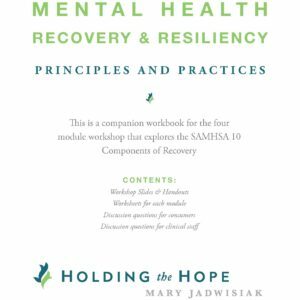 Holding the Hope successfully implemented our 2006 state-wide recovery training initiative on-time, on-budget and with excellent evaluation results. They are a tremendous asset to our Transformation Initiative. I highly recommend them as an excellent trainer and insightful company. 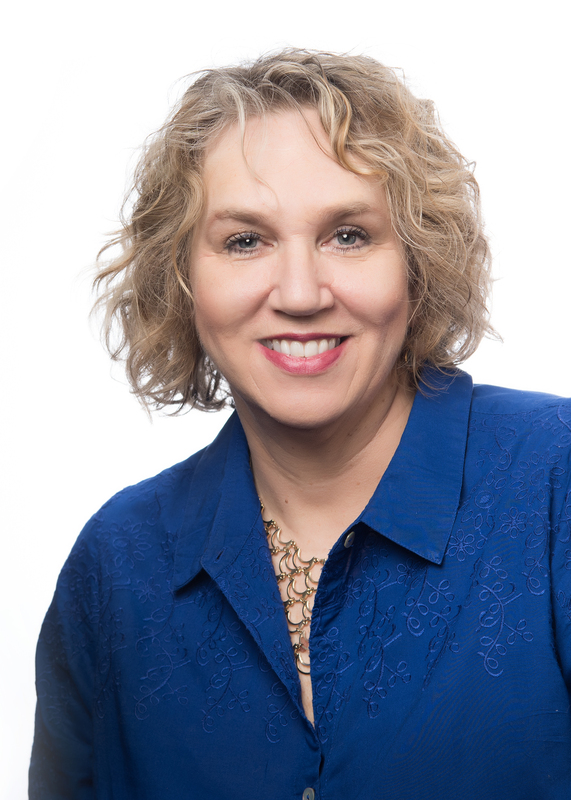 Holding the Hope consistently provided me with sage advice and knowledgeable and accurate information regarding the four programs that I oversee. Holding the Hope has the infrastructure and capacity to manage large or small projects. Their professionalism is only surpassed by their authentic desire to change people’s lives for the better.